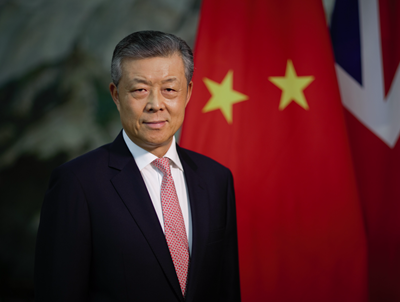 A career diplomat, joined the Chinese Foreign Service in 1974. 1978-1982 Desk Officer, Division of U.S. Affairs, Department of American and Oceanian Affairs, Ministry of Foreign Affairs. 1982-1983 The Fletcher School of Law and Diplomacy, Tufts University, U.S.A. Graduated from Dalian University of Foreign Languages, China in 1974 and earned a Master's degree in international relations from the Fletcher School of Law and Diplomacy, Tufts University, U.S.A. in 1983. Married to Hu Pinghua, a career diplomat. They have one son.